Packed full of meticulous detail, builders and trades love to use our plans. It’s no secret that we are known for producing the highest quality plans around, combining elegant designs with meticulous detail in all our drawings. Each set of plans is designed with the tradesman in mind. We work closely with the homeowner, the builder, and the engineer to ensure that the final set of building plans are packed full of exceptional value. Tremendous care is taken to get your project completed on time and on budget. Here are a few practical examples of what set our drawings and plans apart from the competition. Most other plans have less than 5 details – a set of our plans typically have more than 20. Every aspect of the design has been thoroughly detailed in the set of plans. This gives your builder a more accurate way of estimating the total cost of construction and helps eliminate unforeseen elements that can pop up during construction. Ultimately our details help save you time and money. 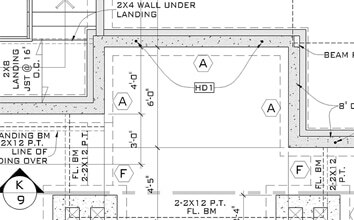 Most other plans include only 1 cross section – ours typically include at least 3. 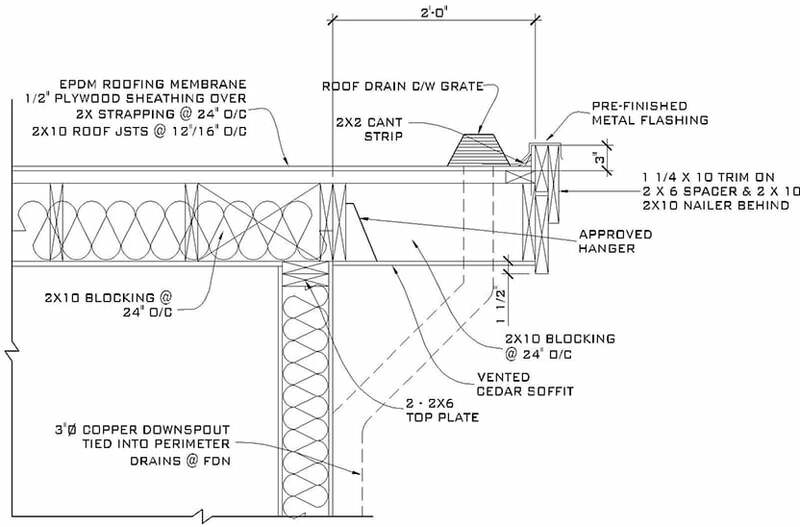 Not only do cross sections help the builder and the framers, but they help us understand the structure of the building on a much greater level and help eliminate complications down the road during engineering and construction. These are truly unique to Willson Design. We include joist and truss layouts with all our house plans because they help several of the trades throughout construction. Builders quote more accurately, carpenters frame more precisely, and plumbers are happy because we’ve ensured there is no joist obstructing a needed drain location. We design with the engineer in mind! Most other design firms only create architectural plans meaning that an engineer has to create their own set of structural plans before signing off on the project. 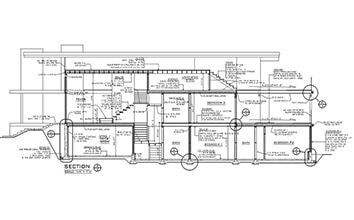 In order to save you time and money, we work closely with the engineers and show all the structural drafting on our own plans from the get go. 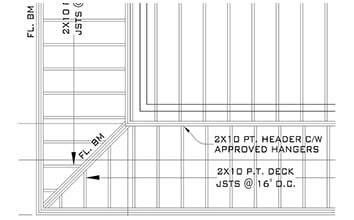 This also eliminates the need for your trades to work with multiple sets of plans during construction. 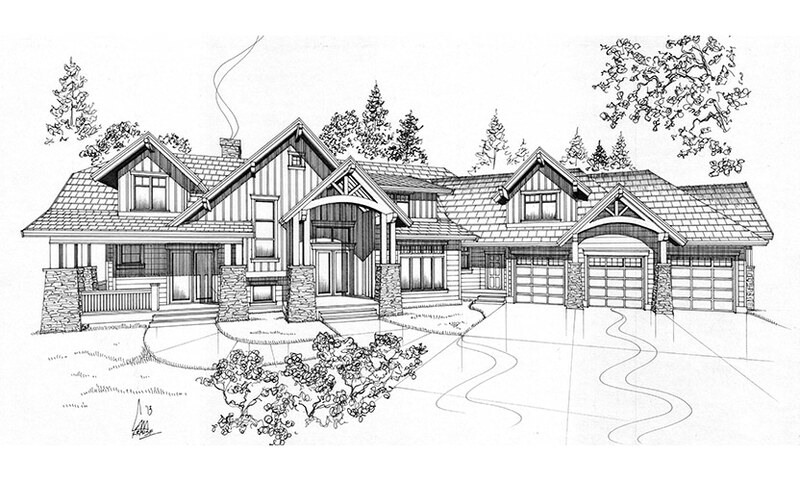 Many custom house plans may include a professional three-dimensional hand-drawn rendering that is unique to you and your design.